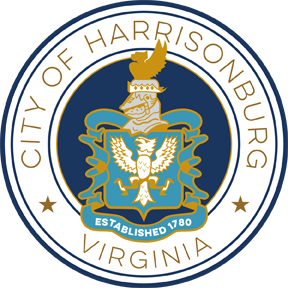 Welcome to the Harrisonburg Police Department Citizens Online Police Reporting System. This incident occurred within the Harrisonburg Police Department City limits? If you are under the age of 18, you are not allowed to file reports online. Please contact the Harrisonburg Police Department at 540-434-4436 with a parent or guardian to file a report. 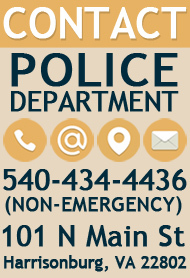 If you have questions about a report, please contact the Police Department Records Unit at 540-437-2650. *IF YOU WISH TO REMAIN ANONYMOUS, PLEASE CALL CRIME SOLVERS AT 540-574-5050.